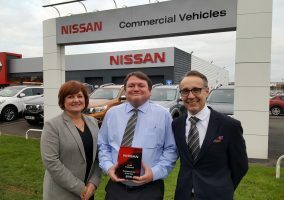 NISSAN Motor (GB) has appointed three experienced managers to its new-look fleet management team. Ian Miller has been appointed to the position of Head of Fleet Planning and Operations, and brings with him a wealth of experience having worked for many years within fleet and leasing — most recently as Regional Sales Director at LeasePlan. 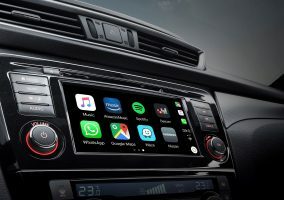 Meanwhile, Marco Capozzoli is Nissan’s new Head of National Dealer Fleet, having spent nine years working for Volkswagen Group as a National Public Sector Manager and Regional Corporate Sales Manager within the Leasing company. Prior to this, Marco worked for Daimler Fleet. Finally, Peter Johnson, with more than 20 years’ experience in the automotive industry, joins Nissan as its Head of Fleet Leasing And Specialist Sales. His previous roles, covering the UK and internationally, include working with Kwik-Fit Euro, Unipart International and Volvo Car Group in various senior Sales, Aftersales, Finance, Fleet and Marketing roles. 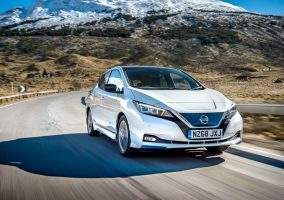 All three newcomers will be based at Nissan Motor (GB)’s Maple Cross headquarters, under Fleet Director Iker Lazzari, who has restructured the fleet management team to reflect the brand’s ambitions for 2018. This restructure has not only seen these three newly created roles but also a restructure of the senior management team within Nissan Fleet. They join Client Service Manager Dan Thomas, Head of Fleet Marketing Amy Harms, Head of Corporate Fleet Adam Connelly and Head of Rental Kevin Childs. Welcoming the trio to the team, Iker said: “I am delighted to welcome Ian, Marco and Peter to our refreshed management team at this crucial time in the development of the new ‘We Mean Business’ Fleet Strategy. 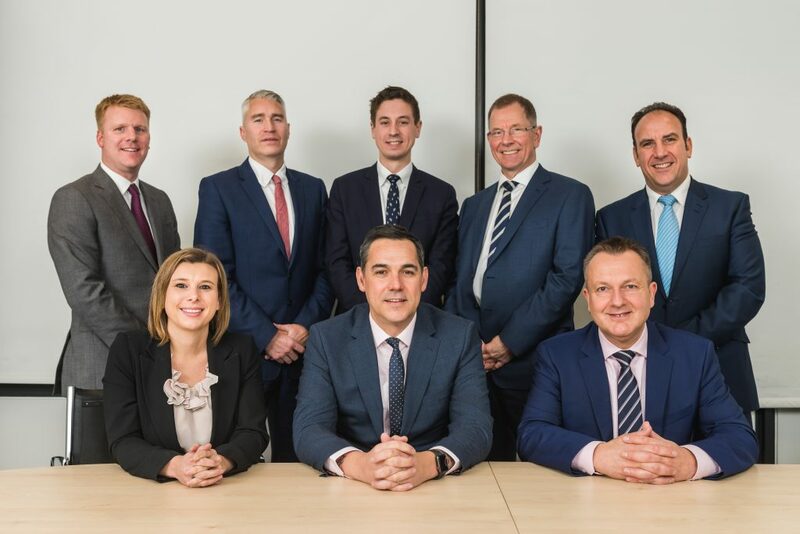 The new-look Nissan Fleet Management Team. Back, from left, Ian Miller, Adam Connelly, Dan Thomas, Kevin Childs and Marco Capozzoli. Front, Amy Harms, Iker Lazzari and Peter Johnson.